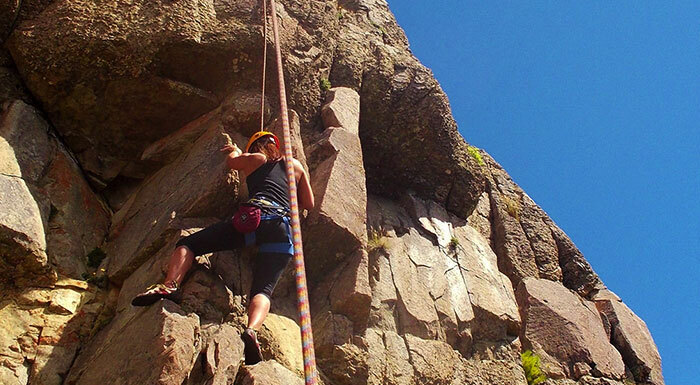 Spend a day living the excitement of vertical climbing overlooking Nahuel Huapi lake and vast National Park. Learn the technical skills and discover how to ascend using your body up terrain you would have never thought you could. 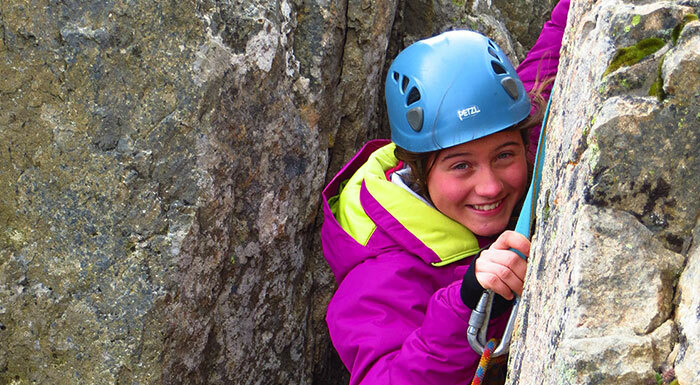 Feel the adrenaline of rappelling down a twenty meters rock wall. Challenge yourself to a new experience under the supervision of professionals who will help you feel comfortable and safe.